A short audio documentary telling the story behind the song "Chattanooga Rain." On July 16, 2015, a homegrown terrorist attacked a recruiting office and a Navy Operational Support Center here in the Scenic City. Four Marines and one sailor were murdered. In the aftermath, the city united, with local residents visiting the attack sites and building makeshift memorials. The phrase #NoogaStrong appeared all over social media and T-shirts, a way for residents to express solidarity and sympathy for the heroes who died. Weeks later, when two of the fallen were buried in the Chattanooga National Cemetery, thousands of people showed up carrying American flags. The community's show of support inspired Lorri Wyatt, whose husband, David, was killed. She penned "Chattanooga Rain" with the help of Operation Song songwriters Don Goodman and Steve Dean." The song tells her story of loss and healing. Operation Song is a nonprofit organization that offers a unique type of music therapy. Top Nashville songwriters help service members and their families work through their grief by writing lyrics based on their experiences. Tune in to WUTC 88.1 FM at 10 am or 8 pm on May 30 to hear this and other songs during the Operation Song Memorial Day Special. 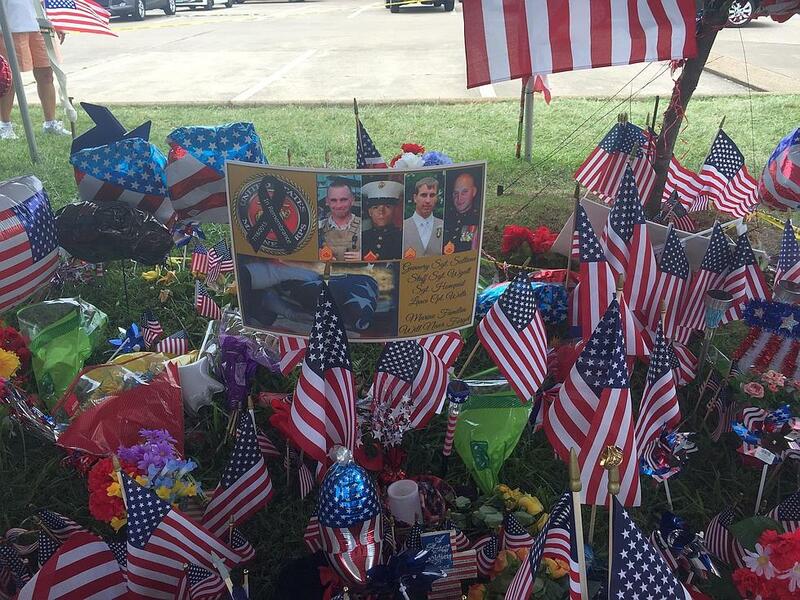 Days after the July 16, 2015 shootings, Chattanooga residents created a makeshift memorial at the sites. This one was at the military recruiting office where the terrorist attacks began. Lorri Wyatt has also created a video for the final, studio version of the song, which was recently released. The video is filled with her personal photos. "This video is incredibly personal to me, and was very difficult to make," she wrote on her YouTube page. "With help from the amazing people at Operation Song, they helped turn my words and my pain into something beautiful. You are welcome to share, but please be respectful. This is a very raw moment for me, and my family. We love you David Wyatt, today, yesterday, and forever.... You were an amazing, father, husband, friend, son, brother, and man. You will forever be missed." Operation Song, Episode 5: Who is the Hero? 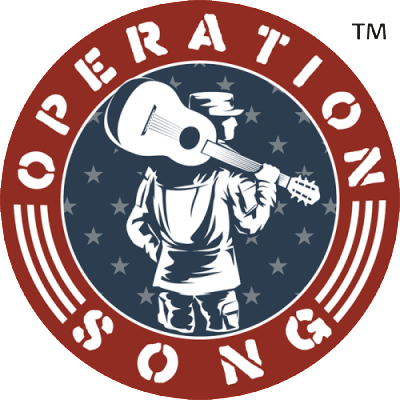 Veteran Nashville songwriters Don Goodman and Steve Dean come down to Chattanooga every Wednesday to meet with a group of veterans in a counseling session called Operation Song. The songwriters listen to the veterans talk about their experiences in a war zone and then they distil their experiences into a song. 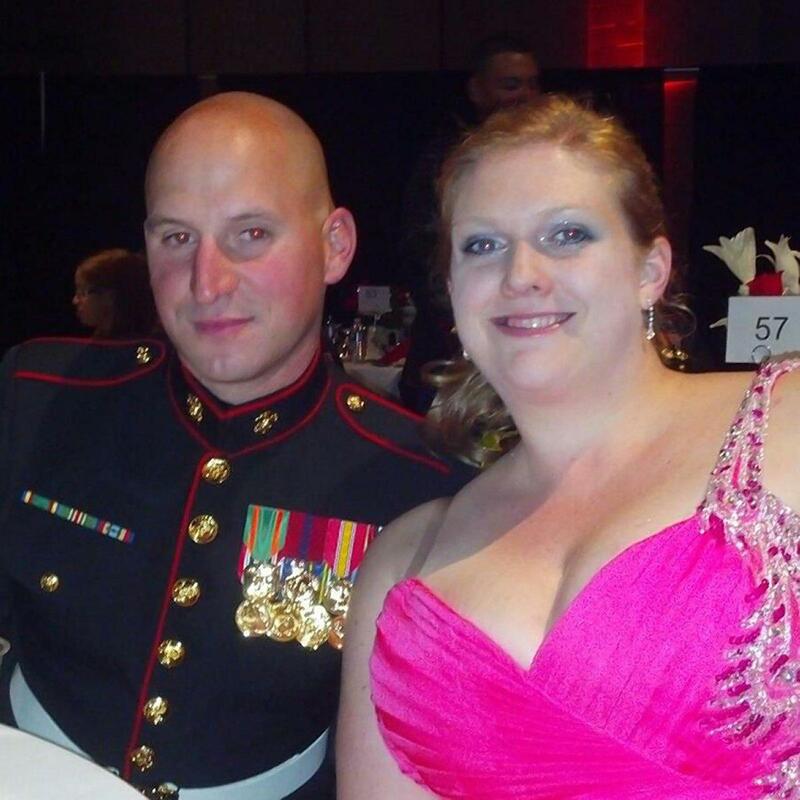 This song, called “I Fought A Battle,” tells the story of Joe Engle, a veteran of both the Iraq and Afghanistan wars and his wife Kayla who faced equally devastating challenges of her own at home.